Rottenlead: New Activation Cards now on the Wargames Vault. 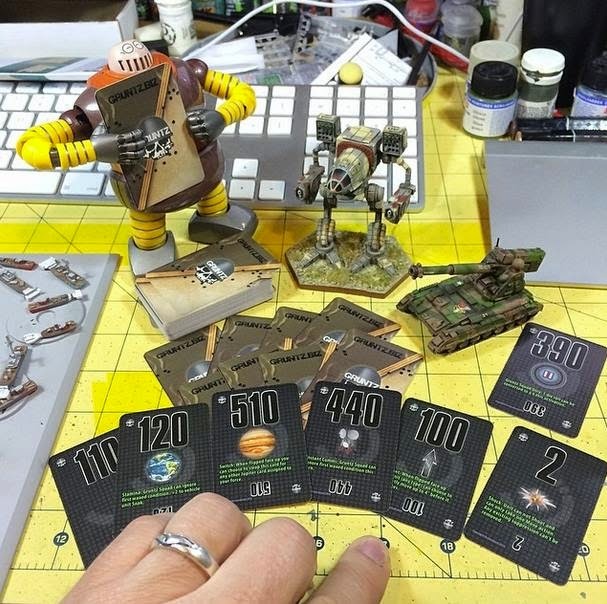 New Activation Cards now on the Wargames Vault. I am pleased to announce that the Wargames Vault now have the print on demand activation cards for Gruntz 15mm in stock. They allow you to add a more dynamic turn sequence to the game, with various bonus results on certain cards. 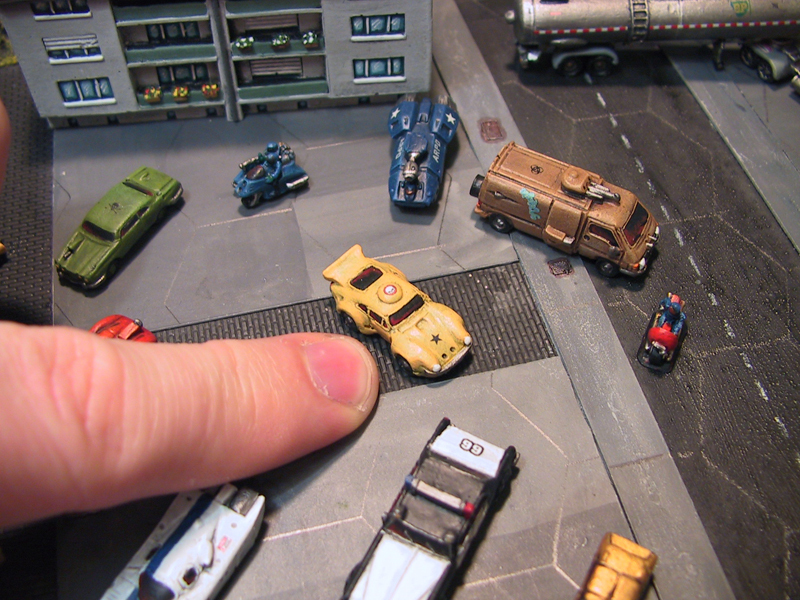 It is a 63 card deck in the American small boardgame mini card format. 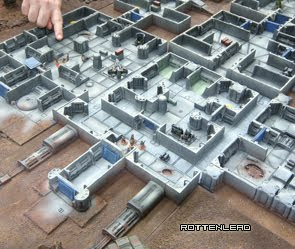 For details have a look at the Wargames Vault web site page here.